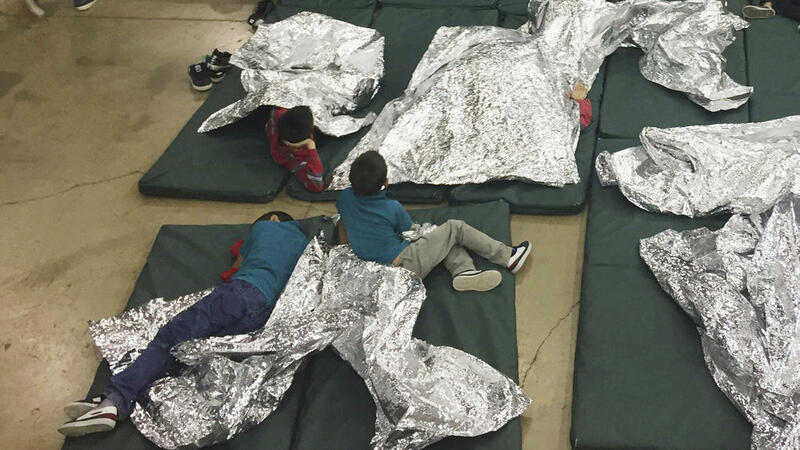 This entry was posted in Poetry, politics and tagged child abuse, creative writing, familias unidas, government, human rights, poems, poetry, politics, resist, Texas, writing by robert okaji. Bookmark the permalink. Sadly on the mark, Bob. Scarecrow knows there is no justification. Why don’t we? How could anyone condone this? The complete lack of empathy is frightening. Sadly, uncle sam has never been one for empathy. I fear that nothing will change the minds of the people who support this squatter. Yet we must continue to speak out against him, especially for those who have no voice. Just as you are doing. Thank you. We must! Silence is complicity. Thanks, Jazz. Let’s hope that someone is listening. the following lines get stronger and stronger, with the last one being powerful. Thanks for this, and thanks for reminding us to be vigilant and brave in a time most brutal. Thank you, SS! This is not over – we must keep watching. We must speak out. Thanks very much. I wish it were otherwise. There is no humanity, so much easier to just blame some “other.” How many times have we watched this play out in history? And yet it’s still the same completely predictable, slo-mo crash. We haven’t learned, or haven’t bothered to learn. The rhetoric, not to mention the actions taken, frightens me. Our system of checks and balances has done little thus far. Sensational use of language and so heartbreaking. Happy the forced separations will end but also know the damage can’t be undone. We need poems like this to shine a light in dark times. Thanks very much. I suppose only time will tell if the forced separations will actually end. Indeed. Hopefully things will be different after the midterms.